Thomas M. Katona has experience working in technology based start-ups in roles that span product marketing and engineering. He enjoys creating unique business models and products that are derived from customer needs finding and user experience and sees these skills as an extremely valuable mindset that is far too often overlooked in entrepreneurial ventures. He began teaching at Cal Poly in 2014 and teaches both in the Orfalea College of Business and College of Engineering, using project based learning as his primary teaching method. 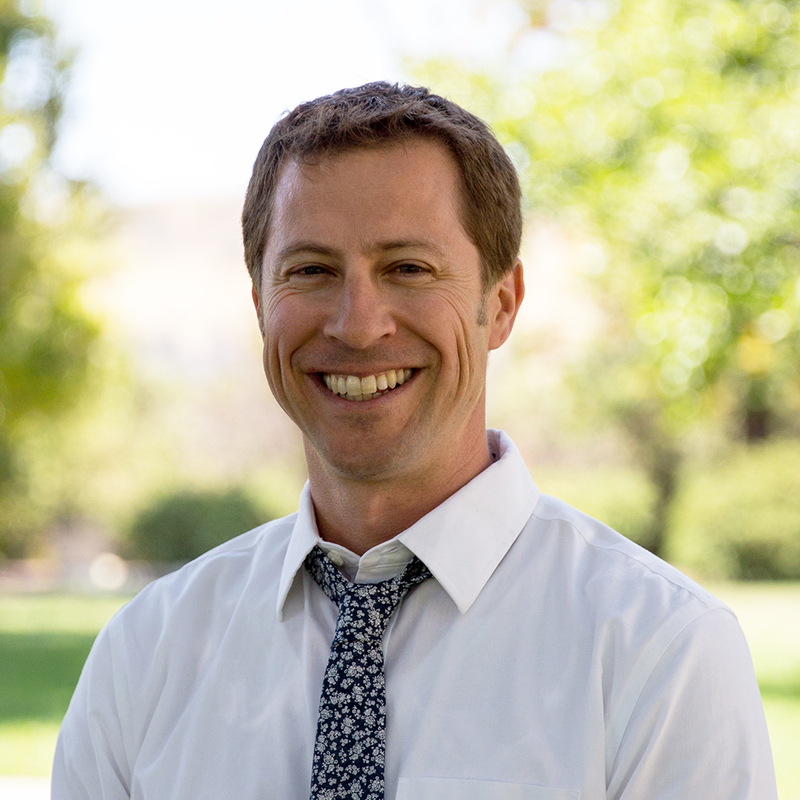 His teaching focusses on entrepreneurship, product design, and design thinking and he’s been instrumental at working with other faculty and staff of the Cal Poly Center for Innovation & Entrepreneurship to formalize cross-college entrepreneurship curriculum. Dr. Katona also serves as the Faculty Director of the Innovation Sandbox, a hybrid new technology demonstration and maker space where technology meets creativity. Prior to joining the faculty at Cal Poly, Dr. Katona was part of several start-up companies working on light emitting diodes and lighting systems that utilize those components. He served in roles running engineering and product marketing and enjoys the creative tension that exists between those roles. His startups included founder, government, and venture capital funded models with over $100M in VC funding and $10M in SBIR funding. This experience in a variety of funding models gives him unique insight on sources of capital for different types and maturity of businesses. Vice President of Products, NEXT Lighting Corp.: First to commercialize LED based linear lighting products with indirect lighting design. Director of Business Development and Marketing, Soraa Inc.: First to commercialize a LED based MR16 lamp equivalent to a traditional 50W halogen MR16. R&D Program Manager, Sensor Electronic Technology Inc.: First to commercialize deep UV LEDs for purification, disinfection, and analytical markets. Adviser to various government agencies on technology development and commercialization.